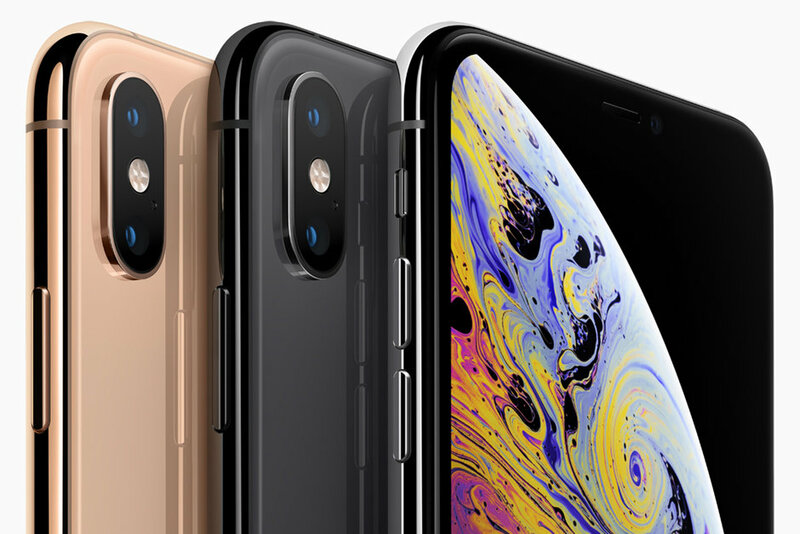 A few days ago the trillion dollar company Apple released three new versions of its iPhone line, XR, XS & XS Max all with unique features. 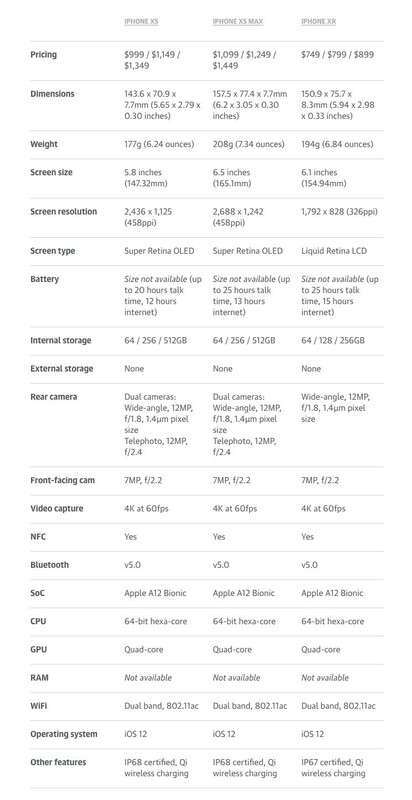 The most expensive of the trio and the largest iPhone ever made is the XS Max, it features dual 12MP cameras — one is a wide-angle lens equivalent to a 28mm, and the other a telephoto rated near 56mm, new abilities to adjust the bokeh blur post-shooting, along with enhancements like Smart HDR and zero shutter lag for a crisp, “no moment missed” shot every time. This generation houses the A12 Bionic chip, which Apple states is able to compute 5 trillion operations a second though its 7nm chip — a first of its kind in the industry. HypeBeast caught up with Virgil Abloh, founder of Off-White™ & Artistic Director for Louis Vuitton Menswear to share his opinions and real-world review of Apple’s brand new flagship smartphone, the iPhone XS Max. On iPhone: I’m an avid iPhone user. I use it to run four different companies that I own and coordinate with about 80 employees. I still need a laptop for more complex projects like editing and graphic design, or interfacing with the music hardware I use to DJ, but iPhone has increasingly become a more powerful and useful device for my life. On the new design: There’s a purity and refinement in the design. I’ve been an exceptional fan of Apple’s black hardware — going all the way back to the black matte MacBook — and the black and gold iPhone XS Max is a dream. It’s such a good ying/yang, and I’m glad it’s in my hand. I also like the bigger screen. I’ve always been a fan of the Plus-sized iPhone models, and I was eagerly awaiting a version with the newer design language. The more I can see when working with images, the better. On the power of iPhone XS Max: It feels great to have a new device that’s optimized for speed. The time it takes to open an app is the difference between me forgetting an idea or not. With iPhone XS Max, I can do tasks more quickly, and features like the Camera feel more refined than ever before. All these little things are welcome updates that make the workflow from my creative standpoint easier. On the new camera: I travel so much that I use my iPhone to visually document things wherever I am — I’m constantly taking documentary-style photos. I just shot a picture in Marrakesh outside my hotel which had such an interesting color palette. And when I first got iPhone XS Max, I went home and took a photo of this new piece of artwork I have from Jim Joe. It’s a personal favorite. I also use photos to communicate with my design team, or post to Instagram. It’s how I message the work that I do. On using iPhone for work: I use a lot of text messaging apps like Messages and WhatsApp — I find the best way to communicate in the modern age is through group texts. I’ll take a photo and send it to a group chat, and archive them inside different folders in iCloud. I have a folder for each project, including my personal Iines, personal artwork, Louis Vuitton projects or Off White projects. But also, I’m a DJ, and when I’m planning a set Apple Music helps me take mental notes for songs I want to listen to but don’t have readily available offline on my hardware. Aside from that, I constantly have music on in the background, whether in my car or my design studio. I listen to Apple Music, but also the BBC iPlayer app — a lot of my favorite DJs are on the BBC, and I find that it’s really quick to stream their live radio shows or play an archive. Virgil’s favorite unsung iPhone feature: I’ve been enjoying wireless charging a lot. It’s super great in my workflow — and the comfort of having a phone, obviously, is having it charged. There’s this unique freedom that you get when you can have your iPhone lying on your desk, sitting atop a charger but without plugging it in physically.